Armed with that knowledge I started building a script that would let me download these files onto my computer for reading at a later time and possibly even copying the files to my phone and reading it there. 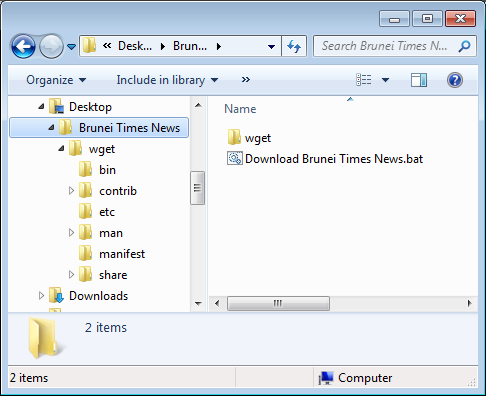 Both wget binary and dependencies are required. 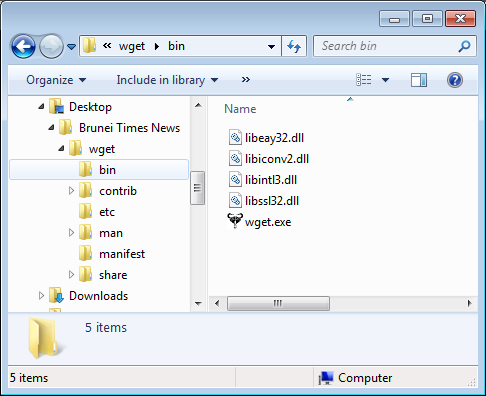 Extract the dependencies put it in the bin folder that wget.exe is in. Oh sorry to hear it can’t work. What platform are you using? What other method did you use?